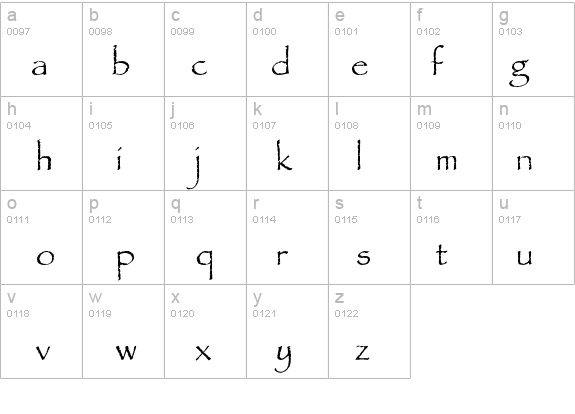 This post brings to you a very popular handcrafted font which was created in the year 1982 by Chris Costello. Papyrus Font is, primarily, a combination of traditions roman letters with calligraphy. Below you can see how this font’s characters looks like in capital and small letters along with numbers. You can download this font for free and use it in your future or ongoing projects. 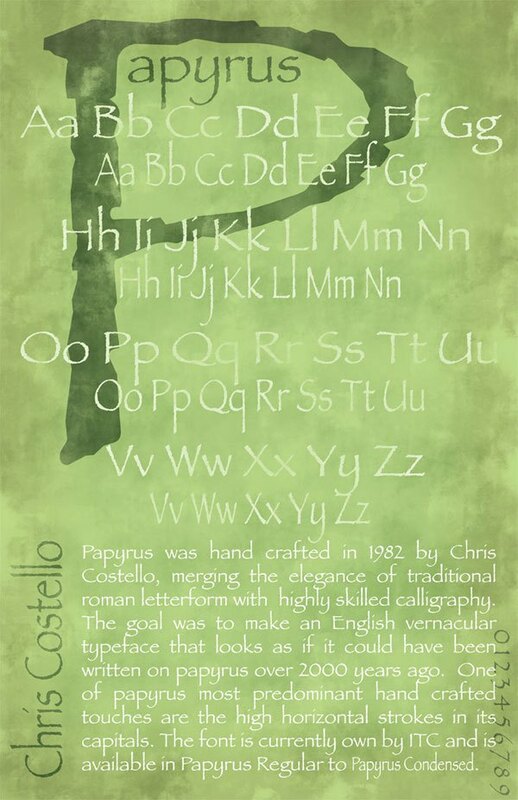 The image below gives a glimpse of how Capital Letters in Papyrus Font looks like. The image below gives a glimpse of how Small Letters in Papyrus Font looks like. 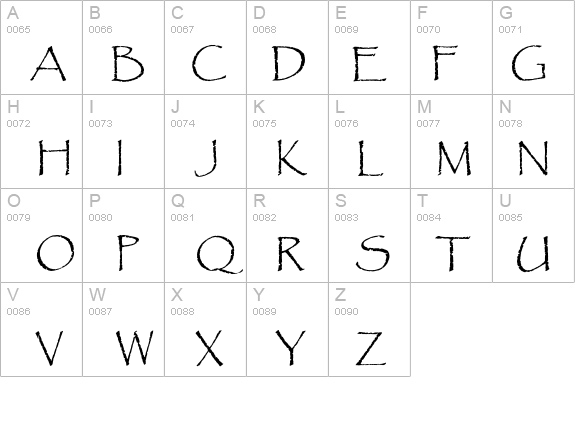 The image below gives a glimpse of how Numbers in Papyrus Font looks like.